ALI Fellow, Historian and Professor, Naledi Nomalanga Mkhize, has written her first children’s book which details the journey of Africa from the beginning of its rich history. Mkhize, a community development practitioner history professor at Nelson Mandela University also currently holds the Sam Moyo Postdoctoral Fellowship at Rhodes University. Her current research is in Eastern Cape historiography and she takes a particular interest in the historiography of 19thcentury Xhosa writers. 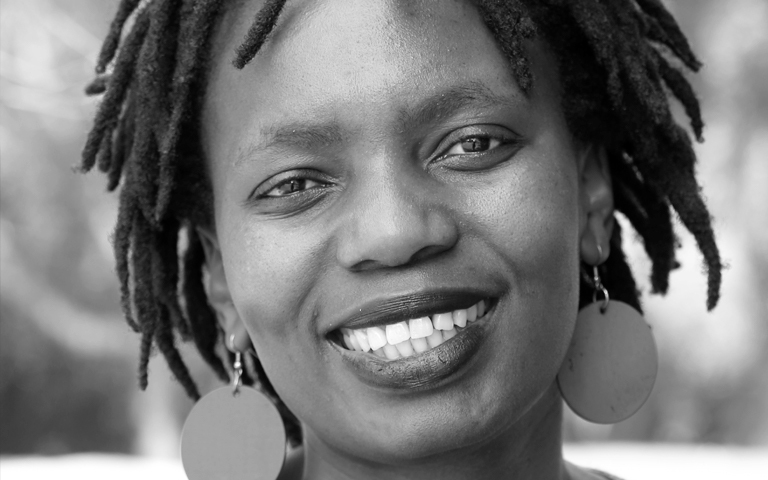 Mkhize is a strong advocate for early mother-tongue reading and has collaborated in developing books and materials in African languages for children. Mkhize has always known that there aren’t many books available for African children and, as a mother, this realisation became all the more significant. She found that there weren’t enough positive stories about children in Africa and African languages, so Mkhize decided that she would write her own children’s book to begin to fill this gap. Her history book “In Africa with Avi and Kumbi” is Mkhize’s first offering as an author and tells the story of Africa from ancient times to independence. The book is published under her pen name ‘Khize wamaZambezi’ covers a few topics including rock art, the rise of ancient civilisations and ancient trade, African philosophy, slavery, colonialism and struggles for independence. Condensing so many years of history into a relatively short children’s book wasn’t easy but Mkhize decided to choose stories which would be foundational to children’s development and knowledge about their cultures and heritage. Her goal was to give an entire human history of Africa in a condensed way that would introduce children, and their parents, to the major points of development and change on the continent. ALI is incredibly proud of our Fellow, Mkhize, for this outstanding achievement which will influence thousands of African youth and give them essential knowledge about the history of their continent. 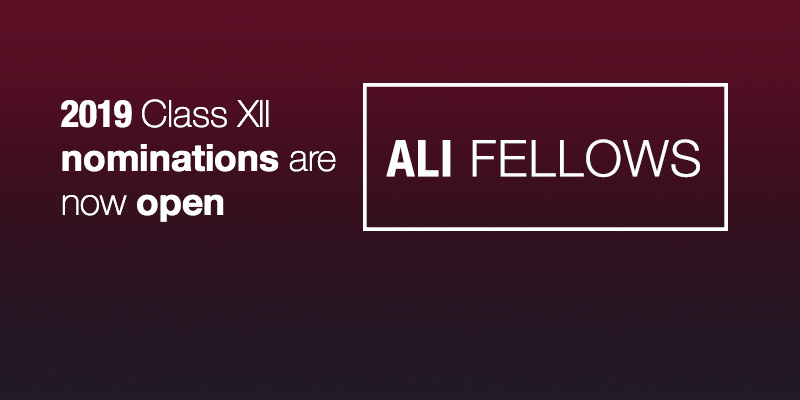 This is a valuable initiative and ALI hopes to see many more African stories being written and shared with children all over the world.